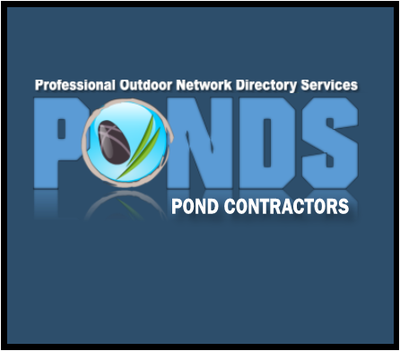 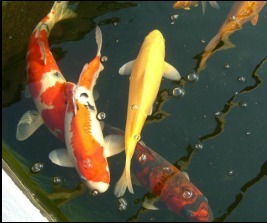 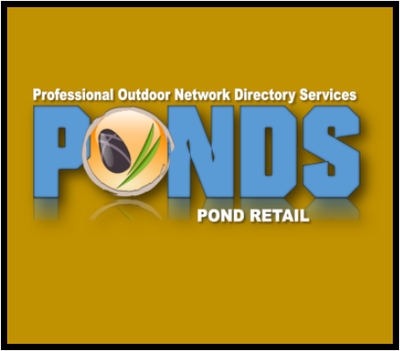 Pond Contractor Services Members are some of the most qualified and informed pond builders/installers in the water gardening industry. 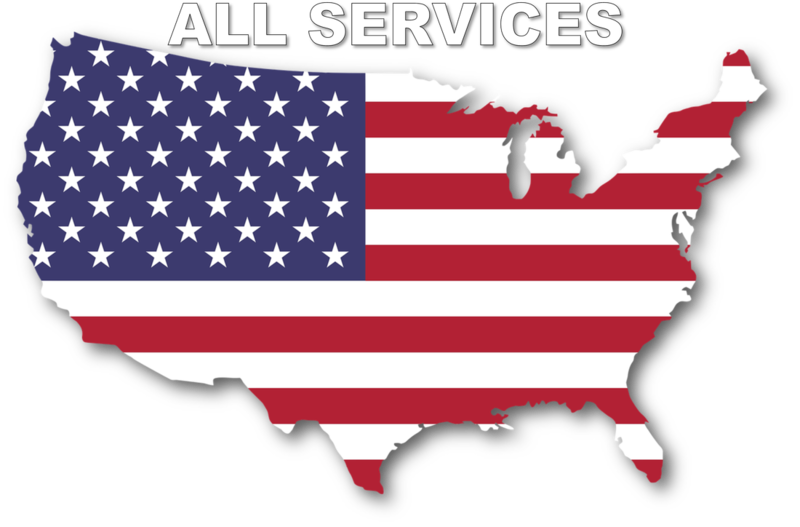 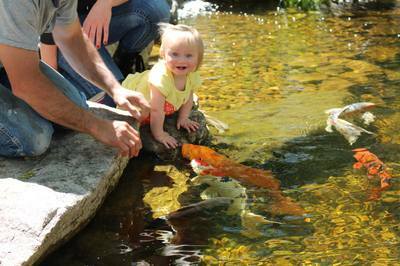 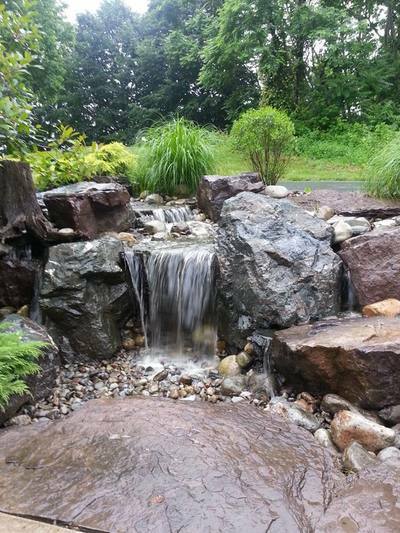 Simply put their experiences have been proven over the years in almost every aspect of building and maintaining water features from pond, waterfall, & fountain installation, to annual pond cleaning and repair services. 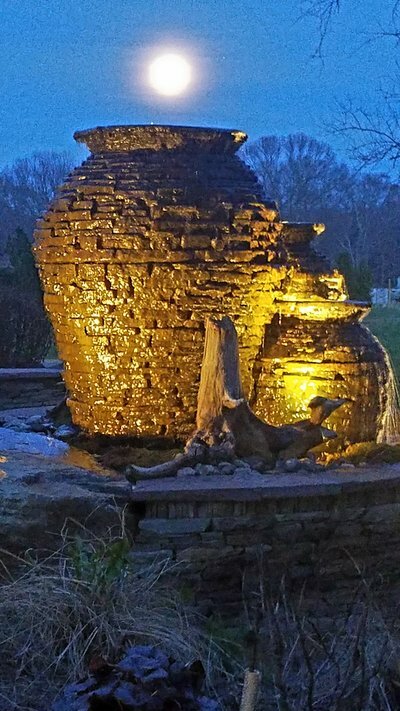 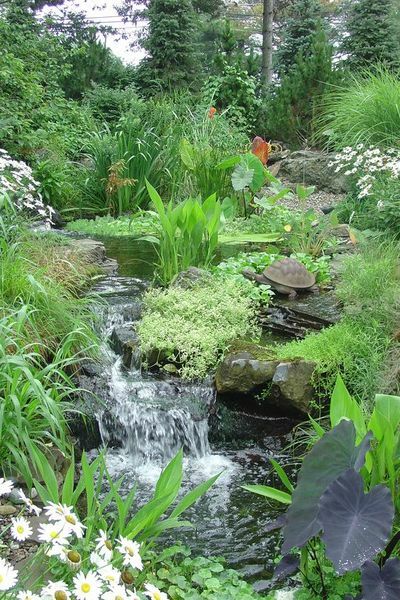 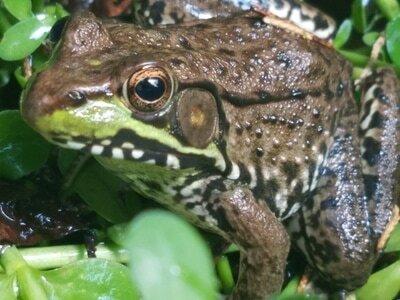 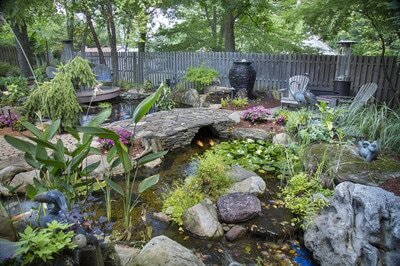 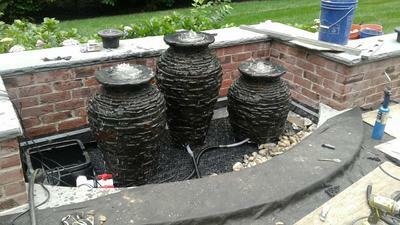 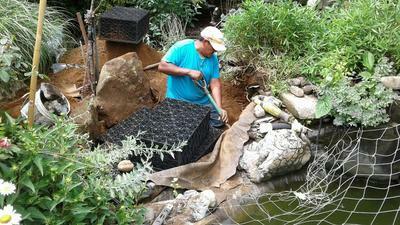 Not only are pond contractor services members the most knowledgeable pond builders in the industry, you will also see that some of our members are some of the most creative, award winning, and talented water garden installers in the country. 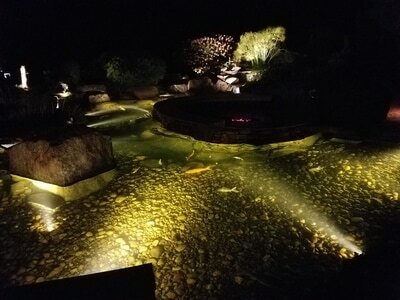 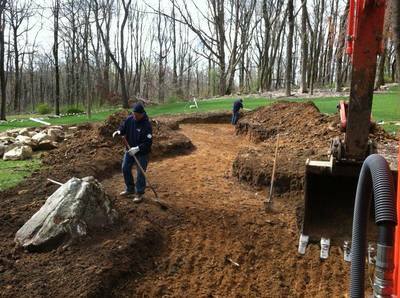 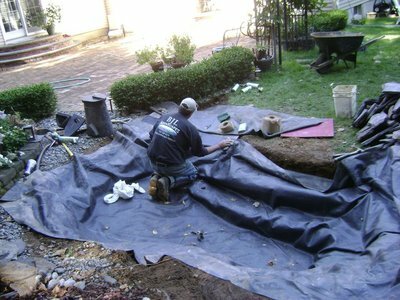 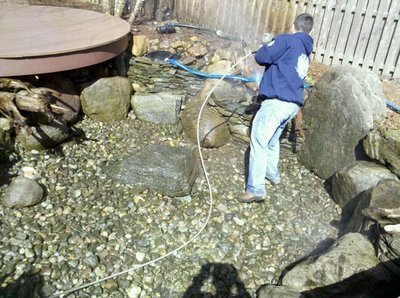 As you explore the services offered by our Pond Contractor Members and the quality of their work, you will quickly understand why you should demand your pond or water feature be installed and maintained by a professional pond builder that has the experience needed to do the job right.... 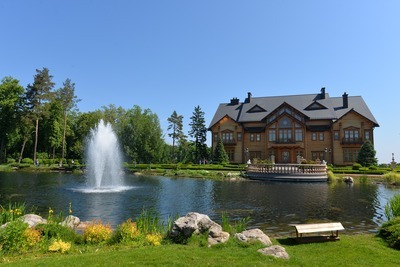 THE FIRST TIME !. 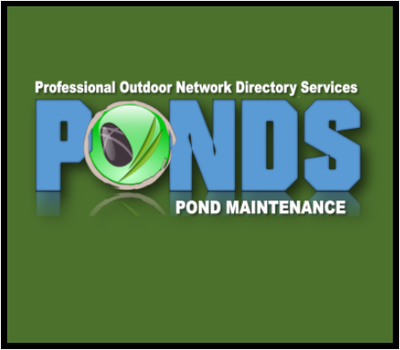 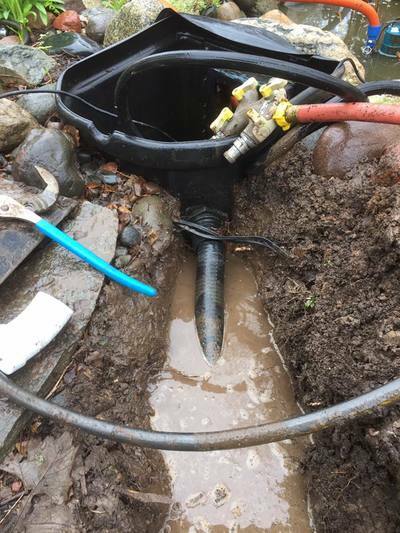 Years of servicing ponds with all different kinds of products used for a typical non-professional installation, has honed their experiences to give them a vast knowledge of filtration and pumping systems. 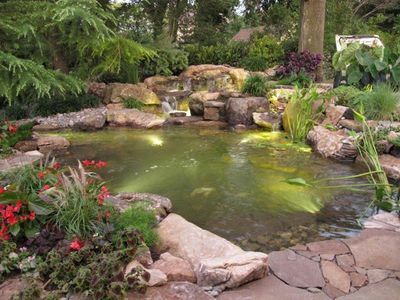 Can My Pond / Be Repaired ?